From all the dash cams we've tested down the years, we have arrived at this unchangeable conclusion: you need a dash cam. Just as we implore cyclists to use a helmet cam whenever on the road, so motorists should be recording all they pass by. Not only will it help in the event of an insurance claim, it will also keep you safe against incidents of road rage and even car theft... so long as it works. 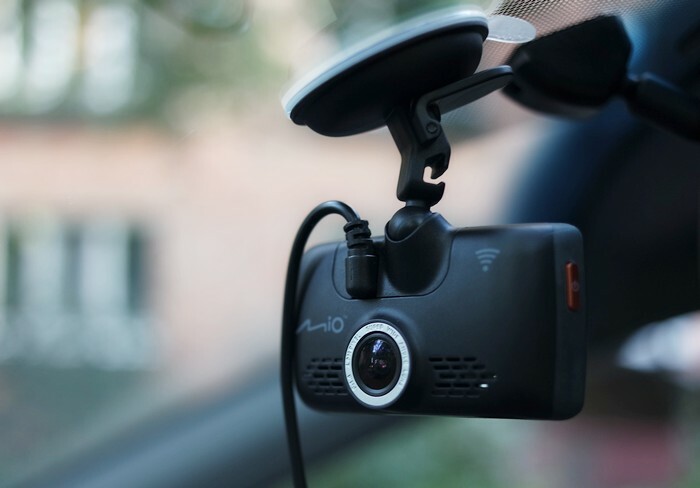 Looking for a reliable and simple to use cam, we checked out the Mio MiVue 688 Dash Cam. We've reviewed a few offerings from Mio before, and always found their kit to be refreshingly compact and user-friendly. The 688 is no exception in either case, as it can slot comfortably between your rear view mirror and the windscreen and it is a total doddle to operate. Included in the box is the cam itself, a suction cup mount, and the power cable. The headlines of the Mio MiVue 688 Dash Cam are that it can record footage in 1080p at 30 frames per second. That is fairly bog standard for dash cams, and we found it provided more than enough detail, both in general driving around, and for use as a stills camera. Inside the unit is also an integrated GPS tracker to record your exact location on the road, and a three-axis G-sensor to record the movements of the car in case you get hit. All good stuff, and all pretty necessary. Going above and beyond the norm, the 688 features a 140 degree viewing angle through a high quality Sony optic sensor. Everything was crystal clear, even during the dull but not-yet-dark-enough-for-lights time of the day. As well as capturing all the action, that lens can also detect if you've left your lane in an unexpected manner, sounding an alert just in case you've drifted off at the wheel. One feature of the Mio MiVue 688 Dash Cam that may sway you in a big way is the built-in speed camera warnings. Some of you might already have a dash-top warning device, to alert you to a camera's presence. But having it integrated into the cam, and to get free updates on the location of said cameras, is a massive boost. We tested it in and around our home city of York, as well as out and about on a few surrounding motorways, and it nailed all the speed traps each and every time – even highlighting ones we weren't already aware of. 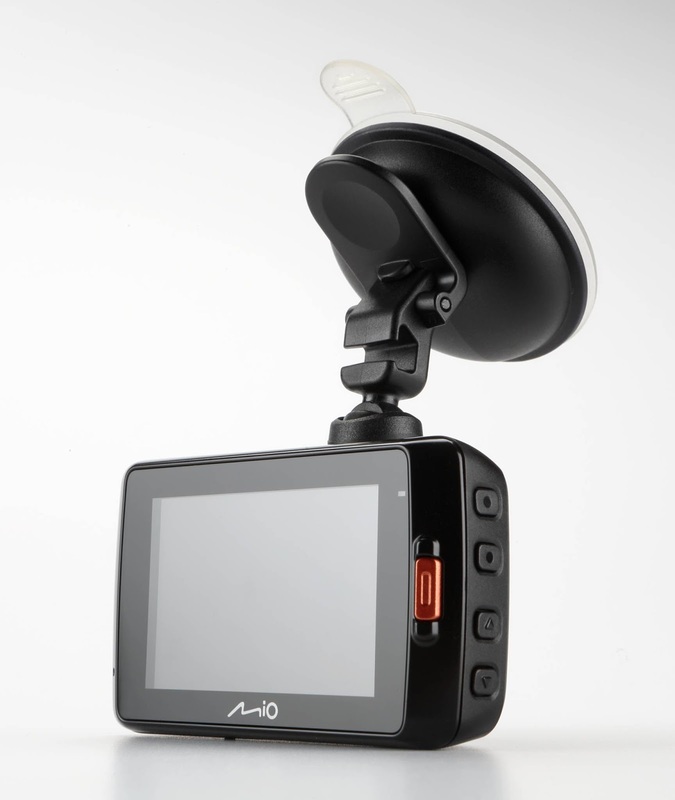 As with all of Mio's dash cams, the 688 springs to life and immediately starts to record the moment you switch on the ignition, so there is no need to worry about turning it on and taking it off of the mount. Speaking of which, the suction cup seems super strong, and even heaving ourselves over speed bumps couldn't dislodge it. It also features a reassuringly stiff swivel joint, so you can angle it however you please. Oh, and if you're worried about having to delete footage from the Micro SD Card (not included), fret not... you can set the Mio MiVue 688 Dash Cam to record in a loop, automatically dumping the oldest footage to make room for new stuff. The Mio MiVue 688 Dash Cam isn't the most advanced car cam out there, but it is probably the easiest and seemingly most reliable we've ever taken a look at. 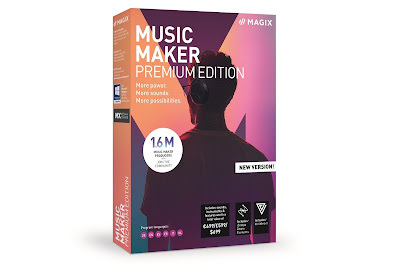 It does exactly what it says on the tin, and does it all very well.